Director and star John Krasinski discusses his upcoming supernatural thriller. John Krasinski directs and stars in A Quiet Place, a supernatural thriller with a very intriguing premise. A family lives a life of complete silence as they attempt to evade a supernatural presence attracted by sound. In a superbowl spot for the film, Krasinski discusses the concept of his film, which also stars his real life Emily Blunt. 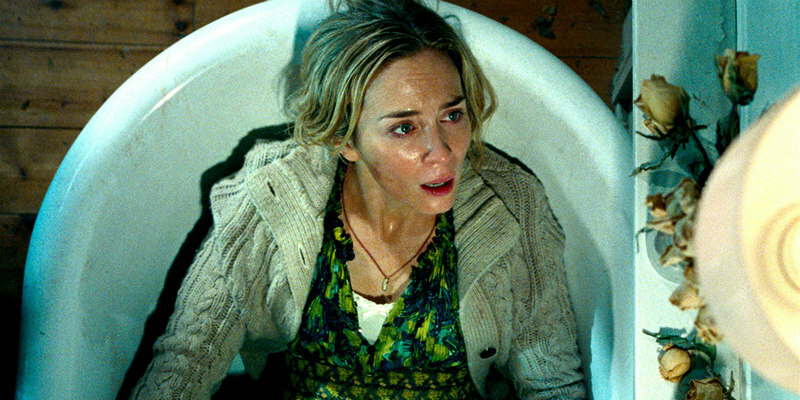 A Quiet Place is in UK/ROI cinemas April 6th.